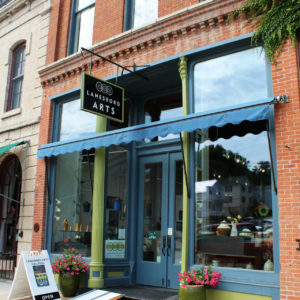 Lanesboro Arts Galleries connect artists with the community. The 1879 brick building at 103 Parkway in downtown Lanesboro began as a general mercantile, supplying the town with its essential dry goods, fabric, and candy. In the 1990s, a group of artists opened a gallery there, representing the very beginnings of Lanesboro Arts. In 2014, the building underwent historic restoration, enhancing the facade and installing a grand entrance with 10-foot doors. Today, 103 Parkway houses the Lanesboro Arts Juried Sales and Exhibition Galleries, which are open year-round. 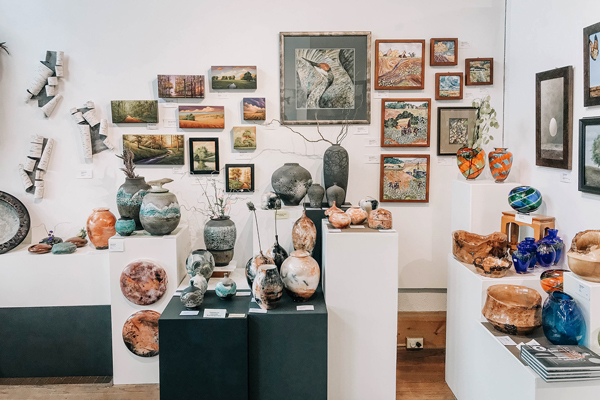 As a multidisciplinary arts organization with a passion for engaging a community with art, the Lanesboro Arts Galleries strive to present accessible and diverse works that foster educational opportunities for visitors as well as impacting artists’ careers. 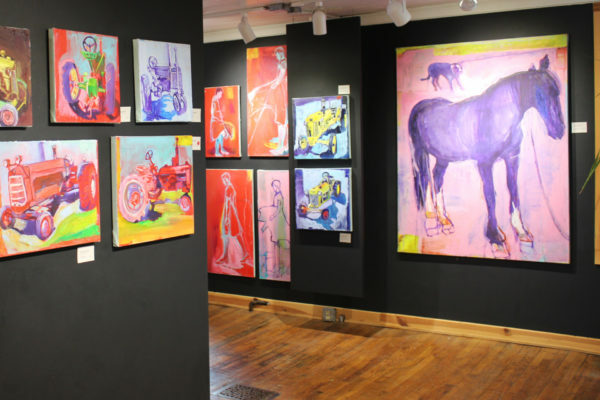 The Lanesboro Arts Exhibition Gallery features five exhibits each year in a variety of visual arts media. 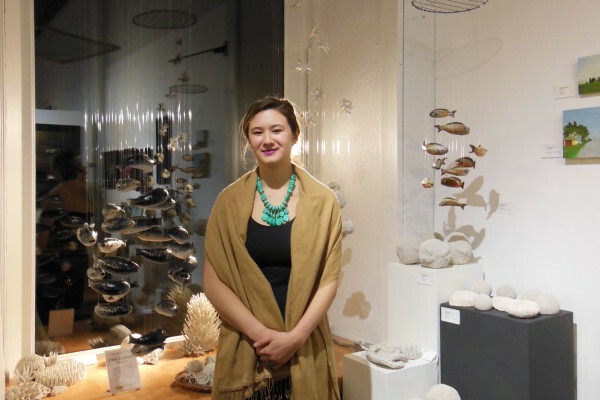 The Juried Sales Gallery features artwork by more than 90 regional artists working in diverse media, and is open year-round for consignment sales. A professional exhibition opportunity for emerging visual artists.